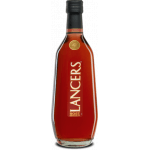 José Maria da Fonseca produces this Lancers Free Rosé ($6.04), a alcohol-free wine from the region of Setubal of the best of trincadeira, touriga nacional, syrah and aragonêz grapes and has an alcoholic content of 0.5%. 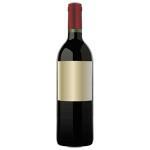 Uvinum users reviewed this alcohol-free wine with 3,7 of 5 points. 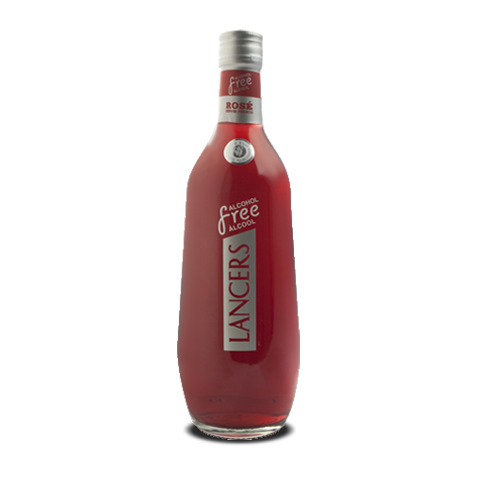 - View: Lancers Free Rosé has a pink toned red color, pleasant flavor, thin, light and refreshing finish. - Mouth: It is lightly carbonated and very cool to drink. Pink with reddish hints colour. 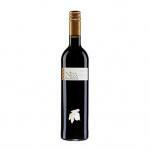 Aromas of red berries, roses and tropical fruit. 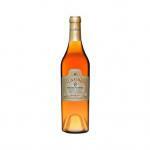 On the palate it's light, soft, fruity and refreshing. Medium finish. 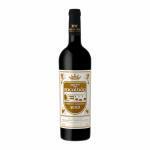 My best friend from Setubal recommended it to me . A beautiful colour. Aromas of acid strawberry . Intense flavour. Color: Black with reddish tones. Aroma: Red fruits, roses and tropical fruits. 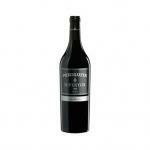 Palate: Pleasant, thin, light and refreshing finish. Final test: East. The Lancers Rosado Free NV - Wine Rose, with 0. 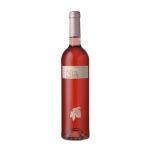 75 Lt / 25 4 Fl oz bottle is a Rose Wine made in Portugal Terras do Sado. 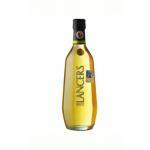 If you want to buy Lancers Free Rosé, at Uvinum you will find the best prices for Setubal Alcohol-free wine. Get it at the best price at Uvinum, very easy and comfortable via any device. 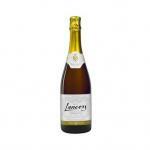 We offer a large catalog of wine, beer and spirits and we are the leaders in sales of wine, beer, and spirits in Europe with 38.000 clients who discovered their favourite wines at Uvinum.